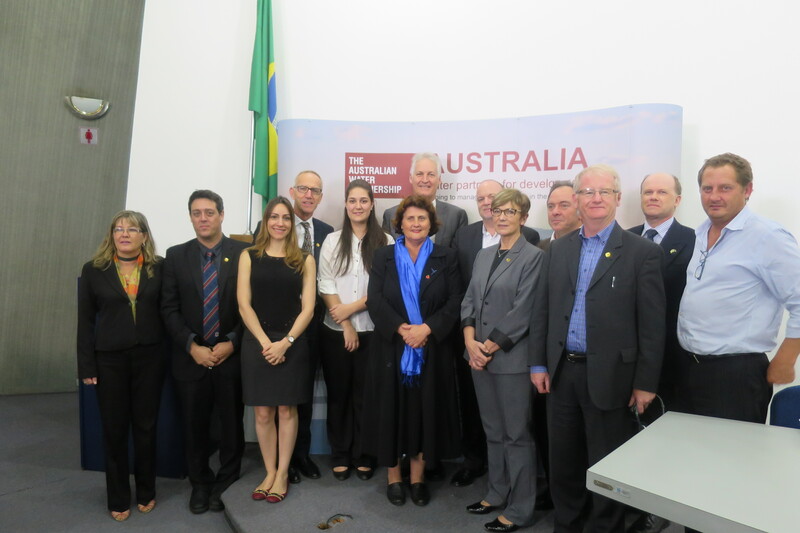 In of November, a team of leading Australian water management researchers visited Brazil to share their knowledge with industry professionals, academics and government representatives. Water Management workshops were held in the cities of Sao Paulo (18–19 November) and Brasilia (24 November). Australia has deliberately targeted a niche expertise of drought management. 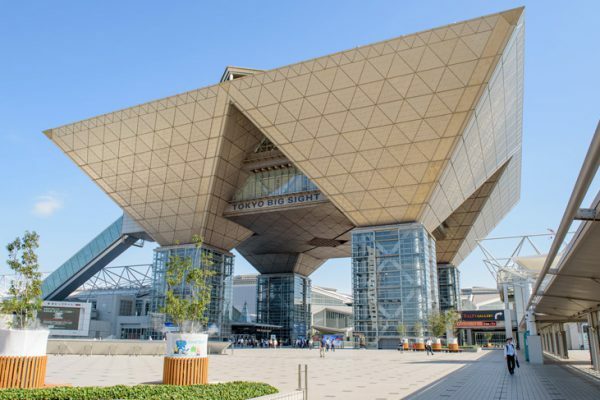 Brazil and Australia both have areas that are well-known for their dry climates, such as northeast Brazil that has traditionally suffered from drought. 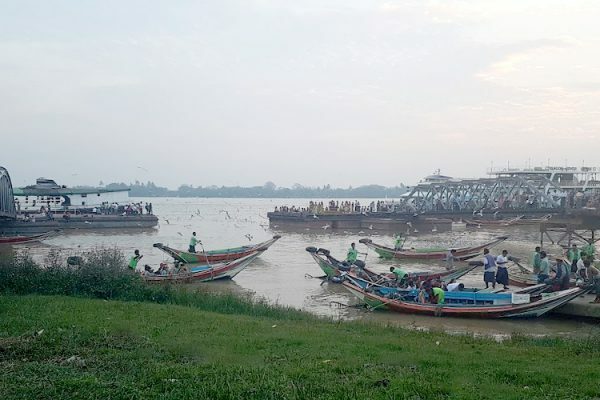 But since 2013, southeast states, including Sao Paulo, Minas Gerais and Rio de Janeiro, are suffering an unprecedented drought, with average monthly rain flow extremely reduced. This is comparable to what happened in Australia from 1995–2009, where usually wet regions were unusually dry. 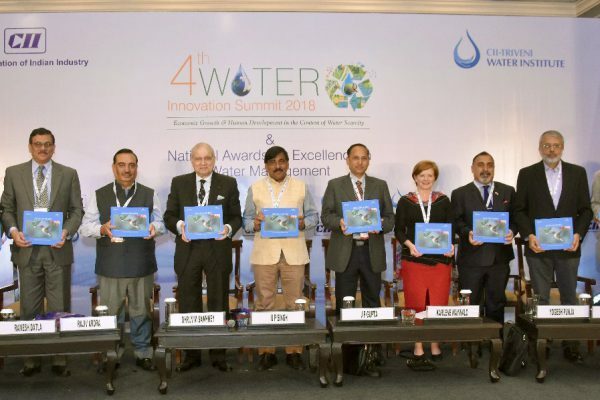 The workshop in Sao Paulo was hosted by the State Minister for Water Resources and Sanitation, Mr Benedito Braga, and attracted representatives of the state’s 21 watershed committees, researchers from key universities on water management and state government representatives. 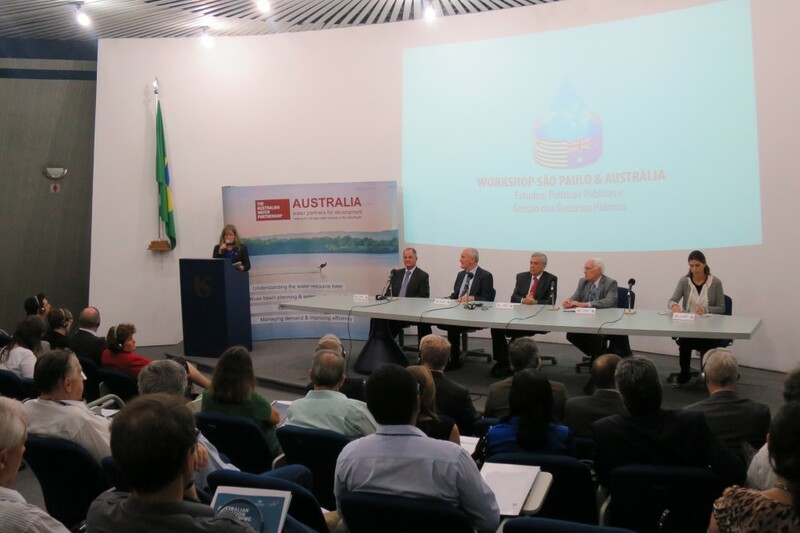 In Brasilia, the Australian workshop formed part of the Brazilian Association of Water Resources Symposium, and also attracted key Brazilian stakeholders in the water sector. Both workshops were organised by Austrade, with the involvement of the Australian Ambassador to Brazil, Mr Patrick Lawless. Professor David Waite, Deputy Dean of School of Civil and Environmental Engineering, UNSW. Delegates’ feedback has been extremely positive in terms of getting a better understanding of the Brazil situation, particularly the state of Sao Paulo, and the identification of priority areas and partners for future research collaboration. For more information please contact Ms Patricia Monteiro, Education Manager, Austrade Brazil.